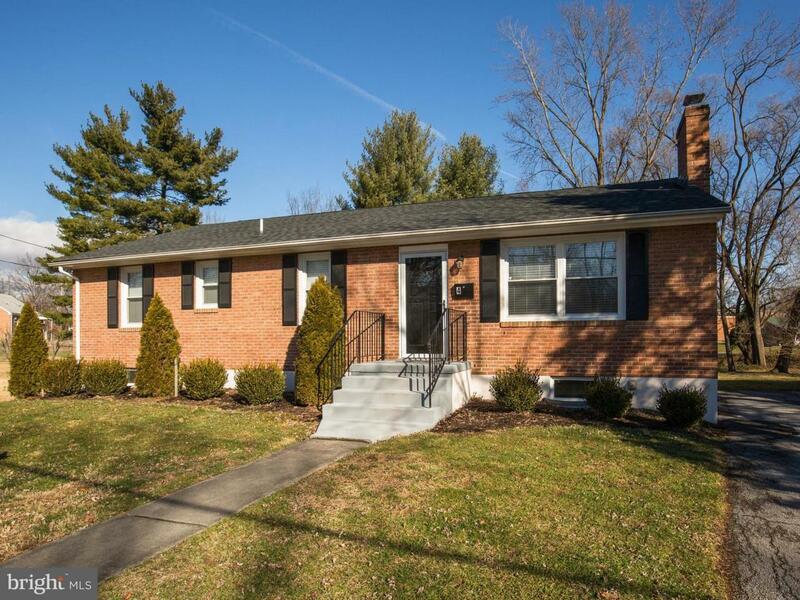 Charming, all-brick rancher located on quiet cul-de-sac near park. 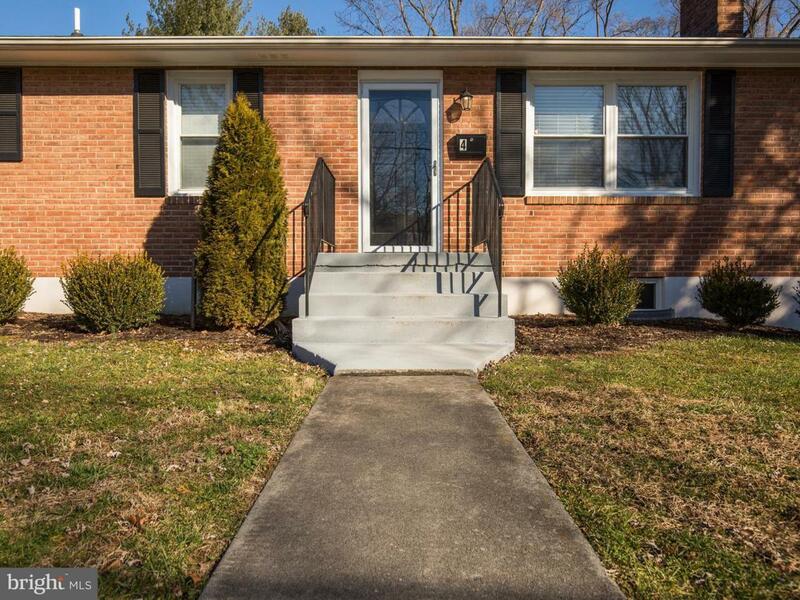 Hardwood floors, granite counters, Stainless appliances. Roof less that 4 years old, new backup gas heater installed. 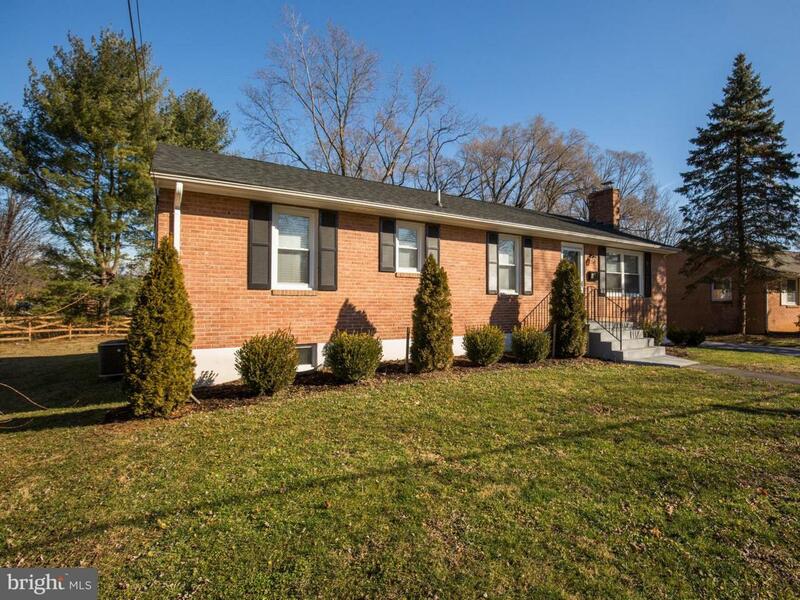 Walk to schools, close to downtown. 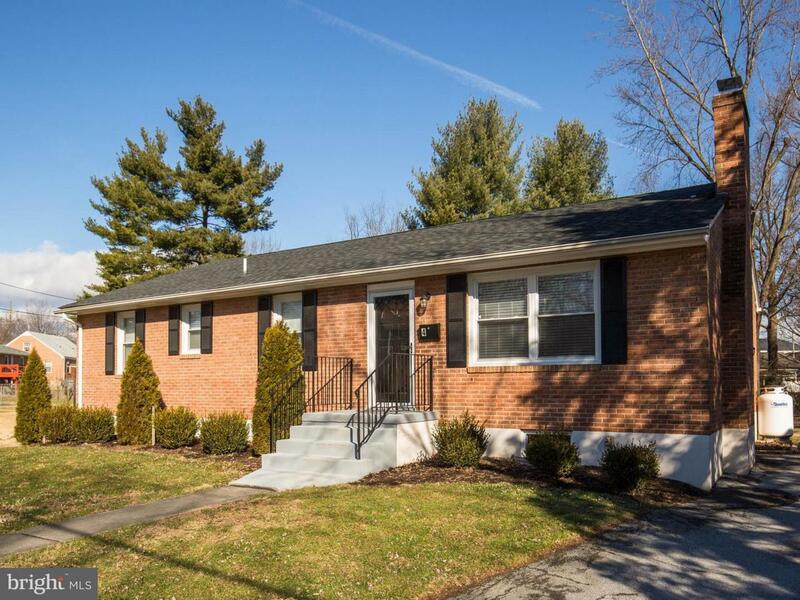 Beautifully maintained on level lot. Perfect for downsizing or first home buyers. Also a great low-maintenance possibility for investor. Listing courtesy of Era Oakcrest Realty, Inc..